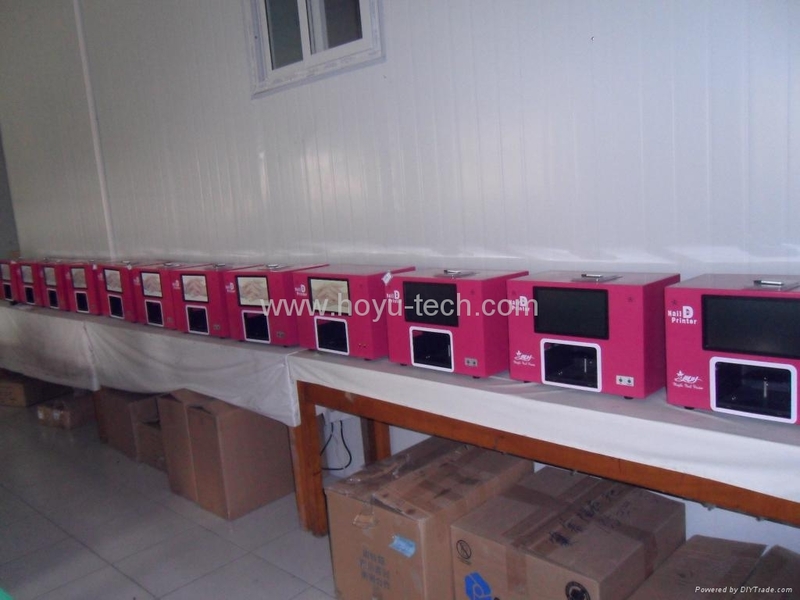 Digital Nail Printer Machine. 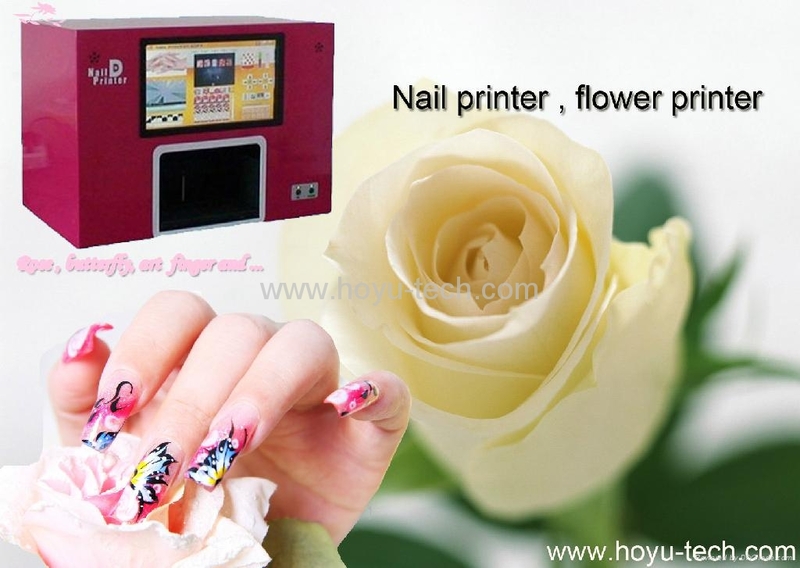 It is equipped with the well-developed printer which shows the high resolution of nail printing to draw a pattern or a photo with clarity in such a small space of fingernail. 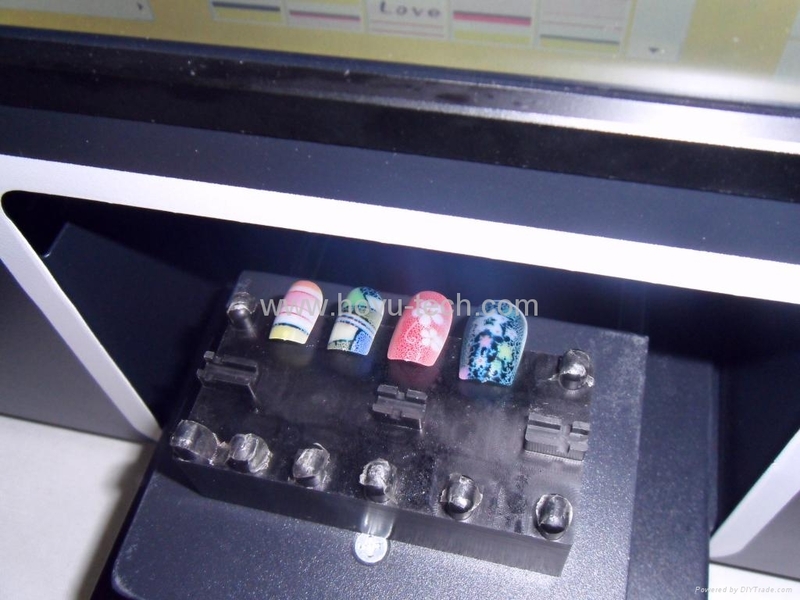 There are four USB port on the backboard of the nail art machine. So you can take DIY design and print it on your finger nail as a pattern. There are 2 thousand patterns provided and one thousand patterns can be loaded on the machine. 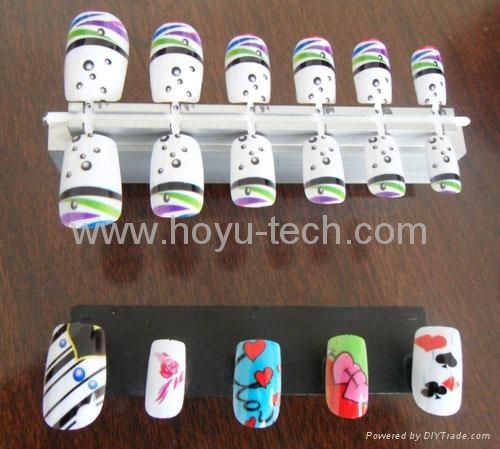 You simply select a desired pattern or photo and print it on your finger nail. 4.Digital nail art just click touch screen. We are welcome all qualified clients from all over the world that you want to be our Agent and distributor in your country for marketing our PC nail printer. We will give more favorable policy and discount price to support you make a big. Pls contact sales for more details.